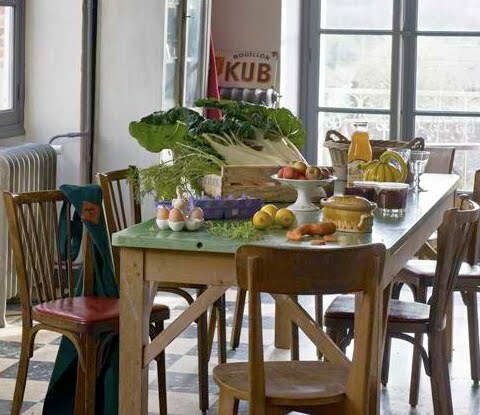 vignette design: Eat Your Veggies! Gardens are yielding big time right now. Tomatoes, zucchinis, artichokes--you name it! 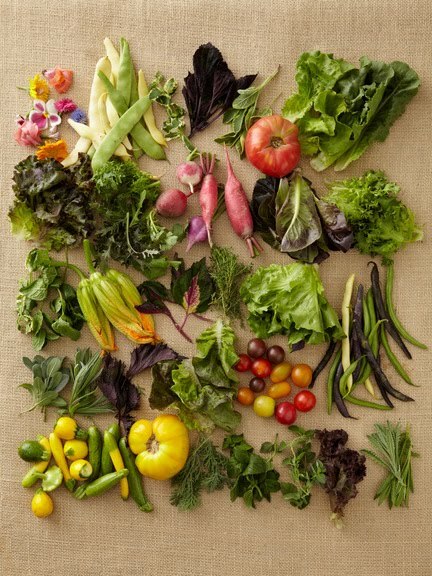 A vegetable feast for the eyes! I'm sorry, but this is a work of art! The Italians sure know how to display their veggies, like this market in Florence. A farmer's market in the South of France. Home from the market--a vegetable still life! Broccoli, radish and avocado salad with a walnut vinaigrette, a la Ashley! Not everyone likes vegetables, but I would rather eat a vegetable than a piece of fruit! Weird huh? A vegetable a day keeps the doctor away! You are right, those pictures are a work of art. Nature's art. That quote is funny because I love broccoli. It is probably by far my favorite vegetable. I do not like vegetables, but I get really confused when I see these images because they are so gorgeous, I feel like, certainly I would like these vegetables! I can do the tomatoes, but no broccoli for me either! I so envy the farmer's markets with their abundant and varied bounty. Here in SW Florida, we have nothing of the kind. Lots of fruit, but apparently, most veggies do not tolerate hot and humid. I, like you, much prefer veggies. The only one I have had luck with is eggplant. It is a good thing that I love eggplant. I am big fruit eater and so so in the vegetables department...but there is room for improvement though we are big salad eaters. This post does such beautiful justice for them though! Enjoy Labor Day! Last night I made a creamy broccoli/potato soup and it was just heaven, threw in a little leftover chicken and some fresh snipped flat leaf parsley. Even better today cold from the fridge with some crisp white wine. Great post and to top it off, see my chart about natural healing where all the qualities of e.g. veggies are shown. Surprising info! 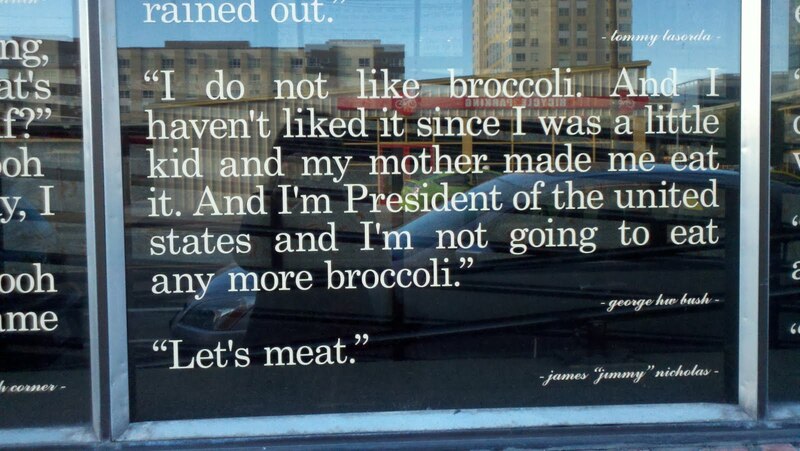 I love this quote and I happen to agree...i do not like broccoli and neither do my kids...what a shock, right? Your photos are a work of art...I love them all! Wish I had a plate of that salad right now. We love our VEG!! The heirloom tomatoes are coming on strong now and we are making sauce and soup and salsa everyday!! But, my favorite is a piece of toast with a smear of soft cheese and topped with a tomato slice... OH Happy Day! The fruit/veg stands/markets in Italy are one of my favorite things EVER!!! !